How Far is Oyester Adarshvanam? A home in every sense of the word. Oyester Adarshvanam brings you beautiful 2 81-IK apartments surrounded by every facility and filled with every amenity required. 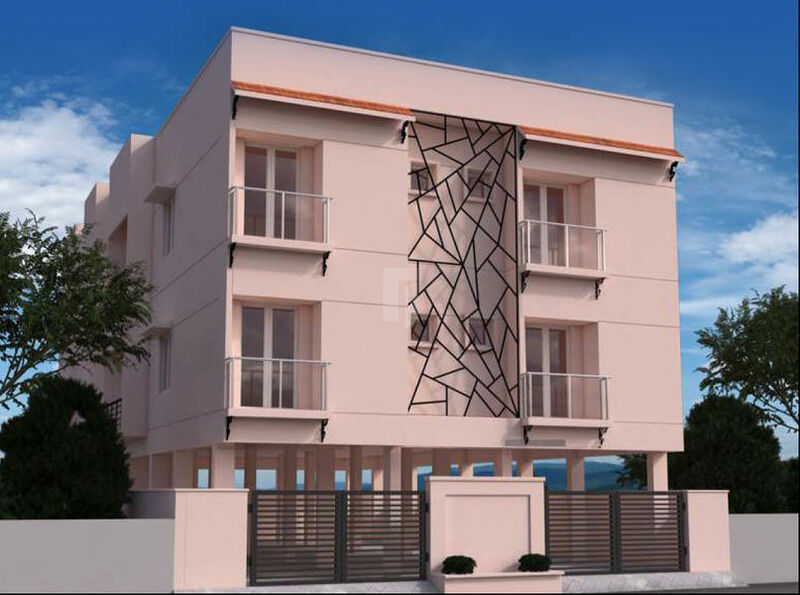 Built on almost 2800 sq ft of land in the heart of Chennai at Valasaravakkam, only 6 exclusive Flats in 2 Floors ranging from 705 sq ft to 1035 sq ft are available. 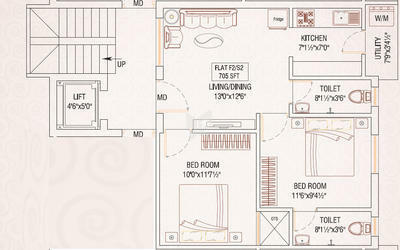 Experience the convenience of a great location and the comfort of a well designed and builtabode.